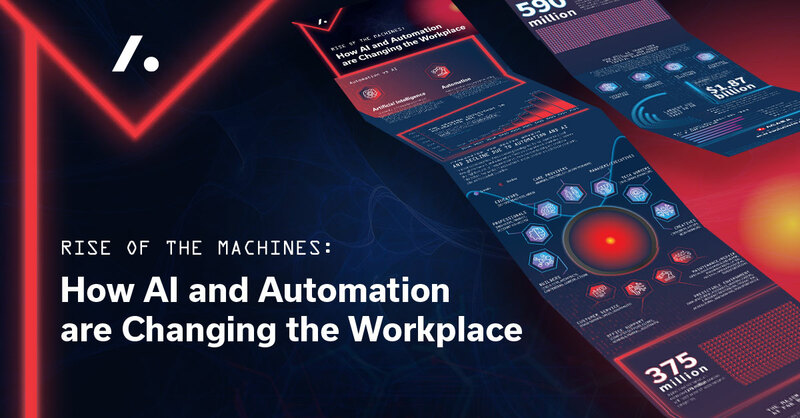 Today’s transformative workplace is putting the onus on employers to adopt and adapt in 2019 and beyond. 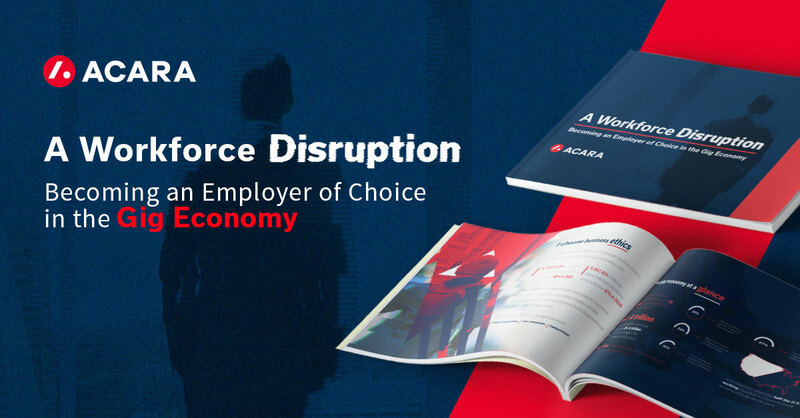 In this white paper, we’re looking at what it takes to become an employer of choice in the gig economy. Are you ready for the future of the workforce? In our 2019 trends report, we’re looking at how new recruiting methods will shape the way job seekers and hiring managers interact before, during, and after the recruitment process. Loaded with facts and figures from some of the industry’s most respected sources, our latest white paper covers the latest trends in staffing and how to adapt to the changing times. By 2030, an estimated 370 million jobs will be lost to AI and automaton. At the same time, entirely new jobs and occupations are being created to support increasing adoption of artificial intelligence. It is critical that companies take time to understand these technologies now, so they can use them in a way that maximizes productivity and generates cost savings. See what's trending at Acara. To increase access to qualified talent for specialized positions, Acara partnered with this global provider of sorting technology and solutions, resulting in hundreds of successful placements. As the client’s primary vendor, Acara continues to deliver candidates for roles ranging from engineering to light industrial assemblers, and even field service technicians. Explore the world of Acara Solutions.